Our Mission Statement is about who we are. At All Saints’ we try to base our lives on the teaching of the Bible, look for opportunities to tell others about Jesus and encourage the gifts of the Holy Spirit. We love to worship God, we prioritise making disciples and we place a high value on mission. Praying always and serving together to share Jesus’ love in our communities. 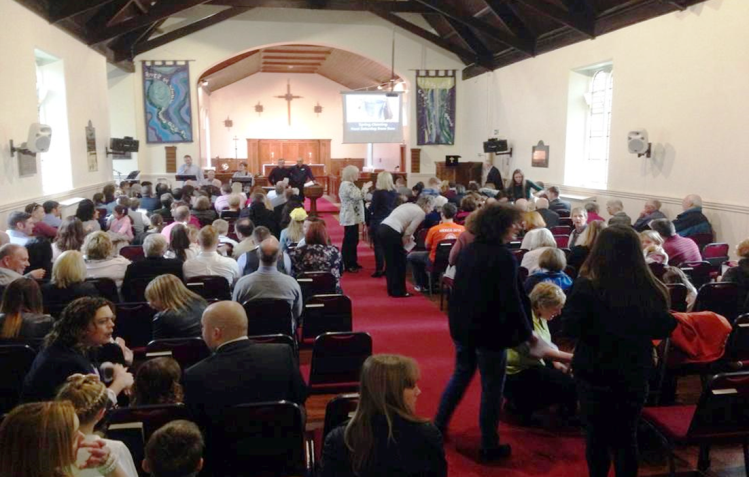 We work in unity with other local churches with similar values. 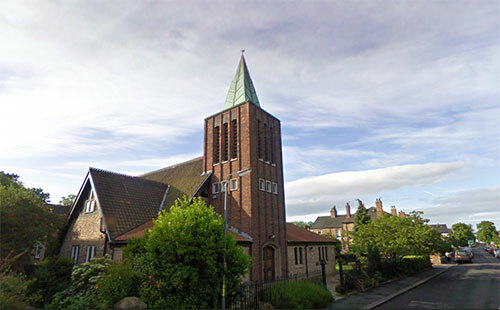 As such, we are in close partnership with Saint Mary’s Long Newton, we play an active role in the Stockton Deanery, we have fruitful relationships with many Christian organisations and we are part of the New Wine network.